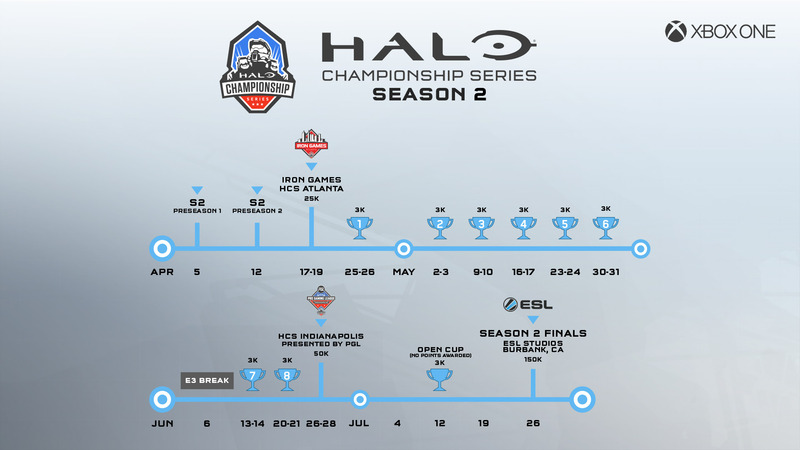 The current Season 2 event schedule is below, followed by a week-by-week breakdown. Note: This roadmap is subject to change as the season progresses. 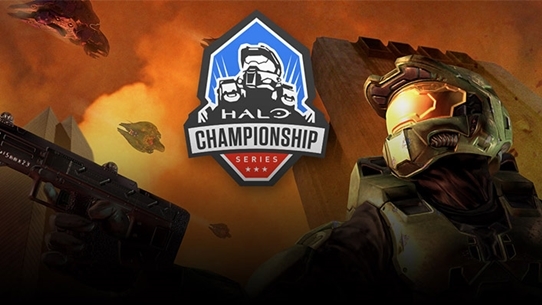 On Sunday, March 8, the Loser’s Bracket Finals at the Halo Championship Series Season 1 Finals took place between Counter Logic Gaming and Noble Black. 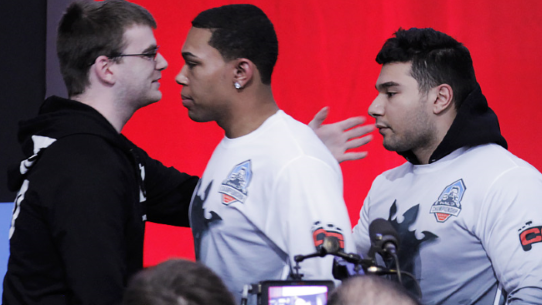 What ensued was completely unexpected, and what many fans call one of the greatest matches of Halo ever played. 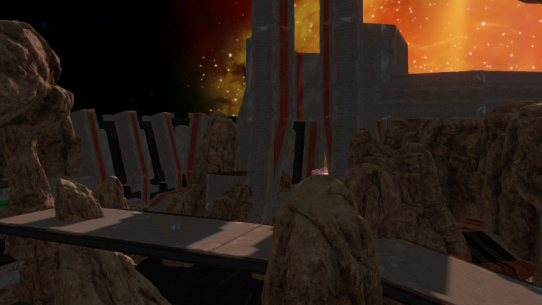 We caught up with Heinz, who played for CLG, and Arkanum, who played for Noble Black, in an interview conducted via Skype on March 13, to recount the epic series.